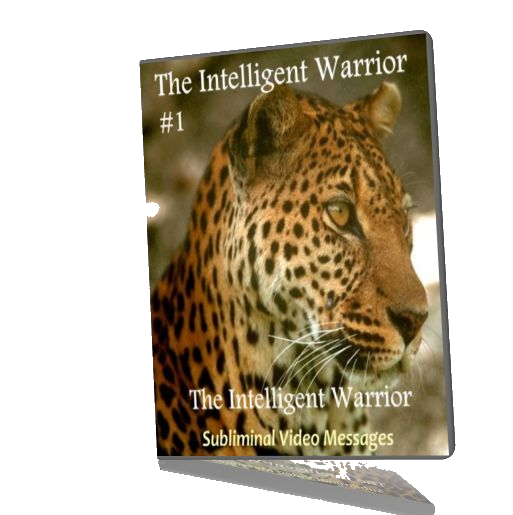 Subliminal videos are a great manifesting tool! It's now gaining mainstream acceptance, that our thoughts affect what we create, good, or bad, and our subconscious minds play a great role in this creation process. What if you had a way to feed your subconscious mind just the right material in order to manifest positive changes, events, and abundance in your life! 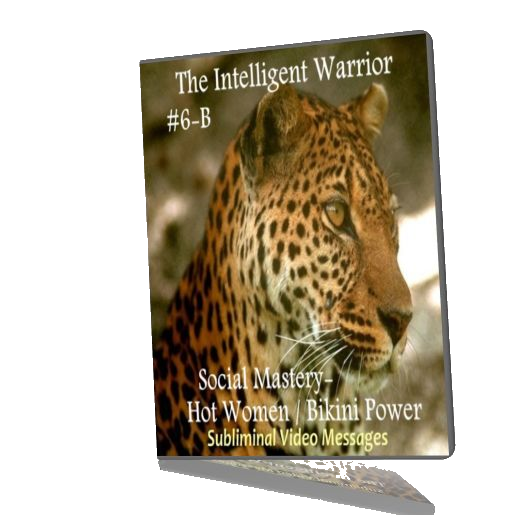 That's how using subliminal messages can enhance your results--the suggestions are sent to your subconscious mind. Beautiful, high quality images are presented like a slide show. Flashing quickly, at about 30 frames per second, are subliminal suggestions, in white lettering. Don't worry about consciously reading them. The many receptors your eyes have deliver the messages to your subconscious, while you enjoy the pictures. In fact, it probably works better if you don't pay much attention to the lettering. Meanwhile, as you relax to the soundtrack, hidden beneath the soothing nature sounds are subliminal audio messages, reinforcing the subliminal video messages. Don't worry about needing to hear them--they are delivered to your subconscious mind "behind the scenes". For best results, 20 to 30 minutes daily is recommended--most of the videos from Subliminal Video Messages are around 3 to 5 minutes each. You can watch the same video multiple times, or, as your library grows, you can use them in any combination you wish, depending on what you want to focus on achieving in your life at that point. Modern society has taken us a long way from that lifestyle, which is both good, and bad. While we have wonderful technology--such as electricity, refrigerators, washers, dryers, running water, air conditioning and heat--that would likely have seemed godlike to ancient man-- we seem to have lost our spiritual connectivity and natural instincts, and we are so busy, we seldom hike to a mountain top; or lie in a meadow, by a stream; or sit on a beach alone, tuning in to nature and developing our higher selves. Ironically, the ability ancient man must have had, would seem godlike to us, even though we still possess abilities that have become dormant, and suppressed over the ages. 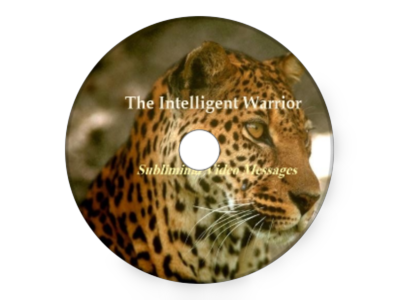 The Intelligent Warrior series focuses on nature sounds, and enchanting nature images, along with positive images of desirable circumstances, to bring out your inner connection with your higher self, while supplying a steady stream of subliminal messages, both in the video, and mirrored in the audio. You get a relaxing, meditation like experience, while the subliminal commands work behind the scenes, sending positive ideas and affirmations directly to your subconscious mind! You don't need to read the flashing text, or hear the subliminal audio. You just relax, and let the videos go to work on your subconscious. If you are in sales, can you imagine what watching these videos daily could do for you? Even if you're not in sales, these are manifesting prerequisites! For best results, 20 to 30 minutes daily is recommended, in any combination, including Subliminal Video Messages from other series. 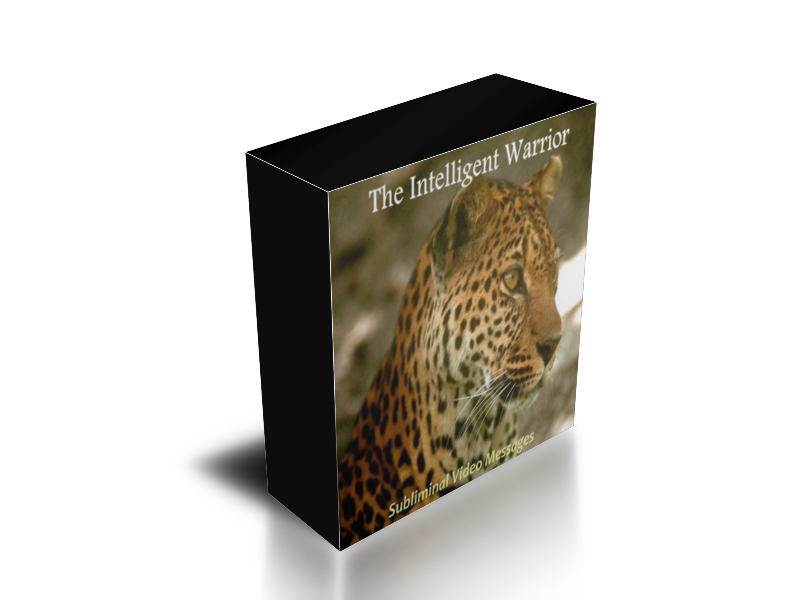 Connect with your inner warrior! Available separately, or as a set! Subliminals are the same; images are different; download one or both-- choose the one you enjoy watching! Relax, meditate, and connect with your inner warrior today! Experience the subliminal messaging system popular with sales teams! We are an independent, licensed reseller for The Intelligent Warrior videos, and are not directly affiliated with Nelson Berry in the sale of this video series. As such, we are not allowed to use the exact same images, or descriptions here. However, these are the same wonderful videos. At these low prices, no refunds. Please note that resellers are not able to give resale rights with purchase of Nelson Berry's videos. The only way to get resale rights is to purchase directly from him, where he specifies they are offered. Privacy: While visiting the Intelligent Warrior Videos site, certain bits of information, including cookies, may be collected. 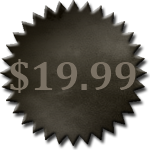 The information is used to help enhance your browsing experience while here. 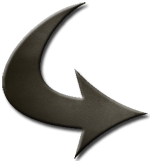 If you purchase a product from us, through the PayLoadz GoLink shopping cart system, payment will be processed by third parties such as PayPal and Google Checkout. 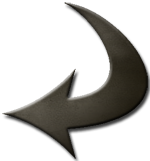 PayLoadz provides the system that delivers your download links, and may have access to certain bits of your information. From time to time, other sites may also be linked from our site that we think you may find of interest. You are encouraged to visit these sites, including PayLoadz and Google Checkout, and read their respective privacy policies to address any concerns you may have about how they handle your information.